Don't miss this beautiful corner lot 3 bed/ 2 bath in Gentle Woods! 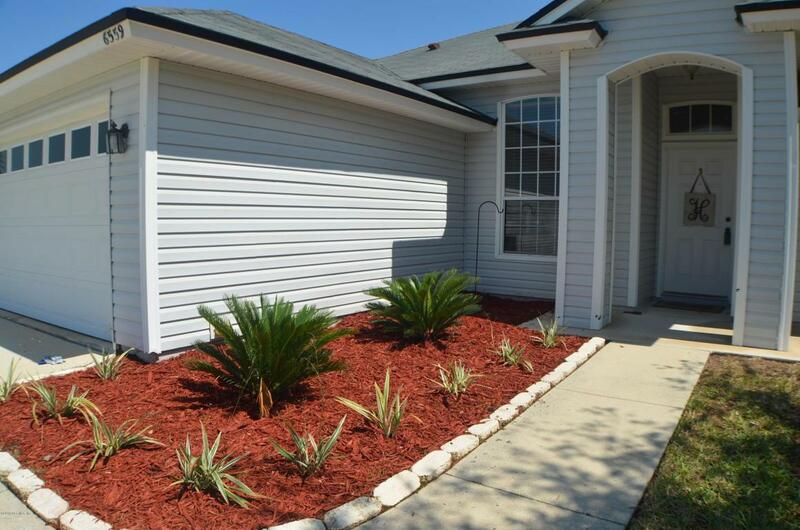 Custom wood and tile flooring, owners suite features garden tub with separate shower. Enjoy the cozy fireplace in the winter or relax on the screened-in lanai in the summer. 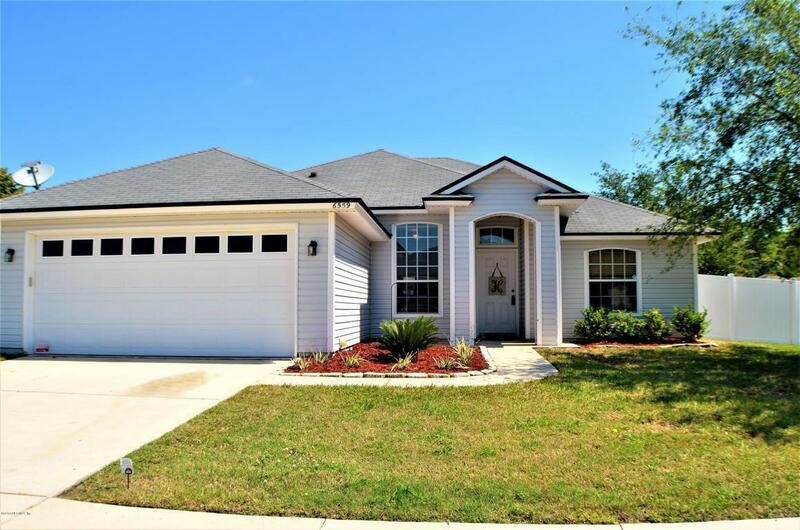 Walk-in closets, split floor plan, formal dining room, laundry/utility room, vinyl fully fenced backyard, 2 car garage, and security system. 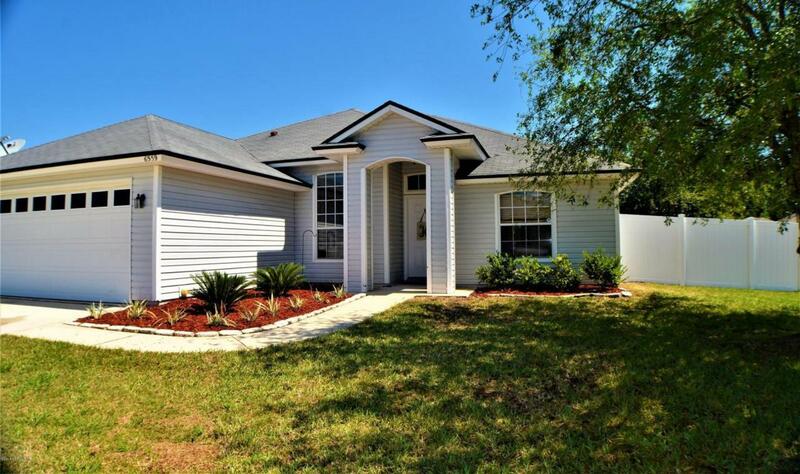 Close to NAS Jacksonville and shopping. 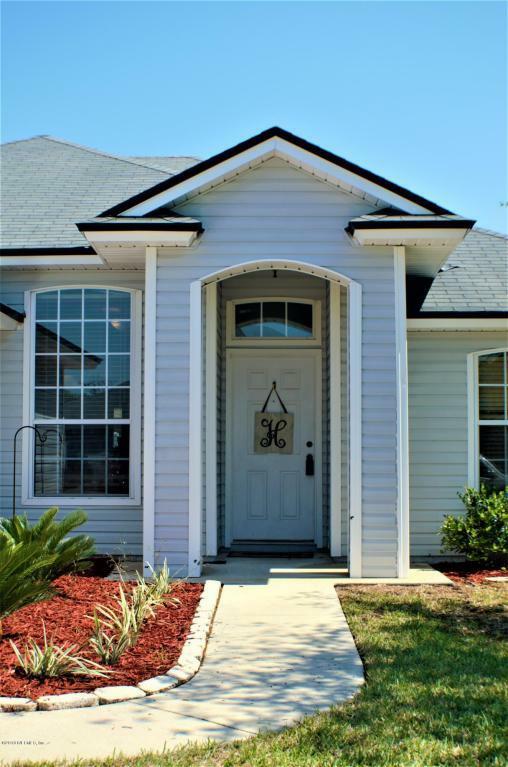 Call today to schedule a viewing!